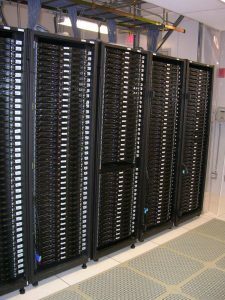 Data Environments, Inc. provides over 30 years of experience in evaluating data center performance. We tailor evaluations to provide a comprehensive view of the conditions within, adjacent to, and surrounding a facility. Evaluations are based on issues and concerns related to the site, existing documentation, and as-built records. We evaluate architectural installations, electrical and mechanical systems and controls, fire protection, security systems, disaster recovery and other procedures, staff training, and a wide variety of exterior conditions that have the potential to affect data center efficiency.